Our two-day internal auditor training session is designed for those persons new to auditing and that are about to become internal auditors for their organization. 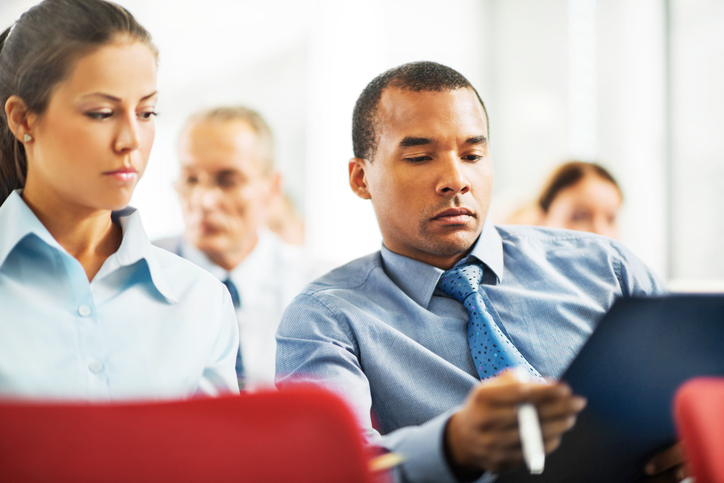 Our goal in this training is to help you understand the standard and how-to-audit. Students leave with audit experience having participated in a dozen hands-on audit scenarios including mock auditing. Another goal is to train internal auditors to create audit feedback that is actionable. Updated to include the recently published updates to the ISO 19011-2018 Guidelines for Auditing Management Systems. Tons of hands-on activities in this class for people that prefer more than just a lecture.